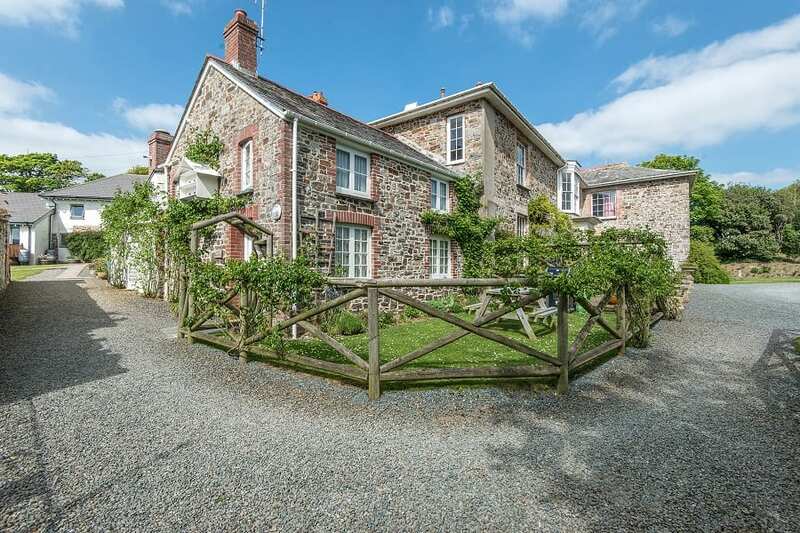 Once the Housekeeper’s cottage this property now fully renovated to a high standard, adjoins the Manor House and its South facing aspect catches lots of sunshine. 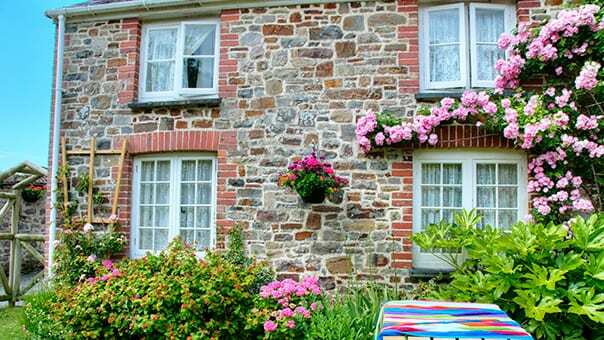 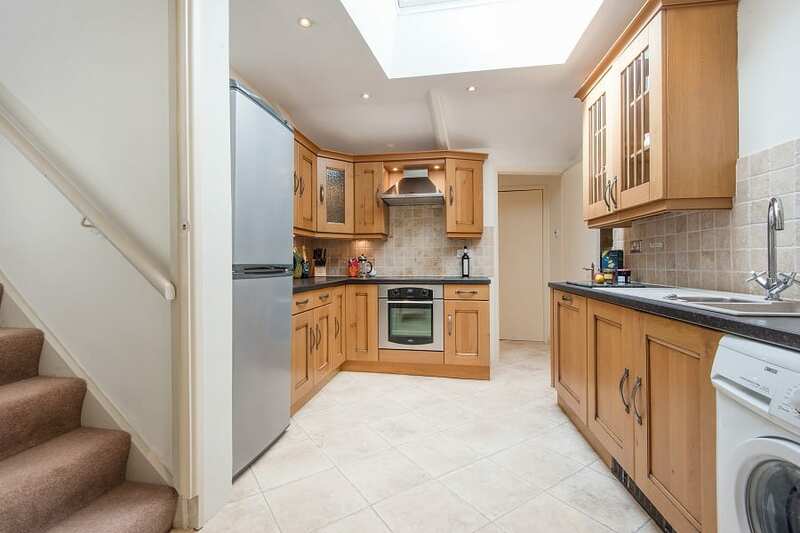 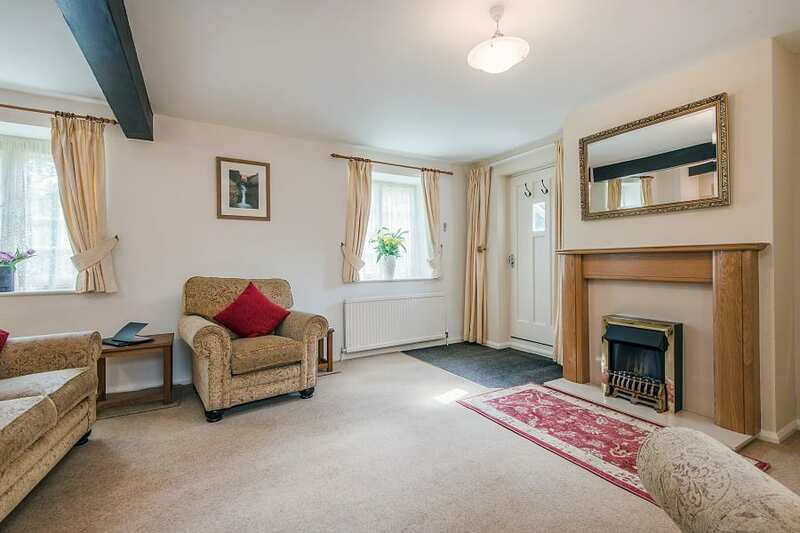 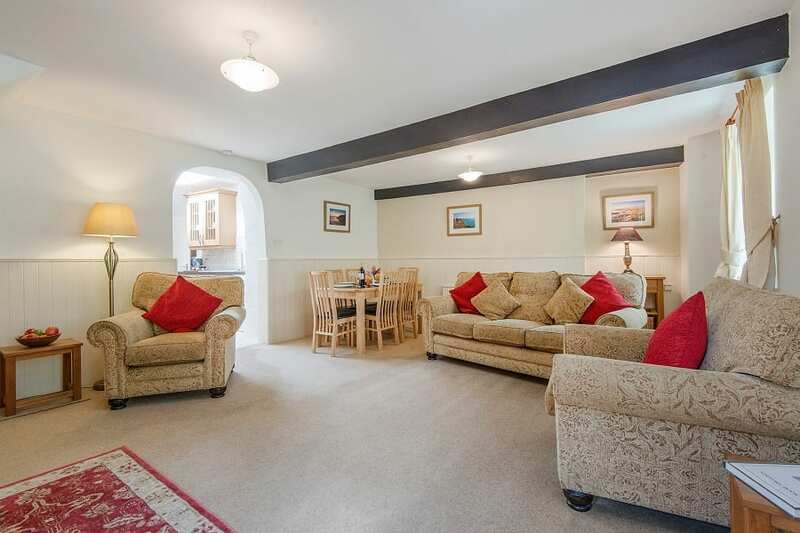 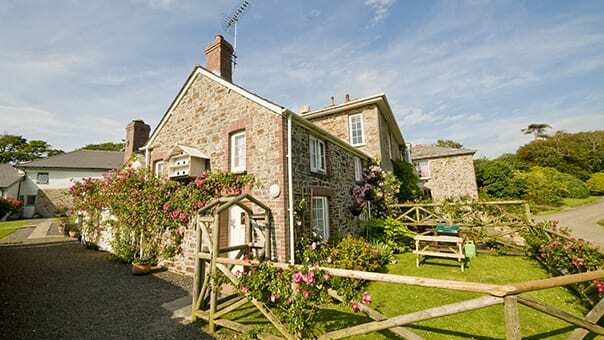 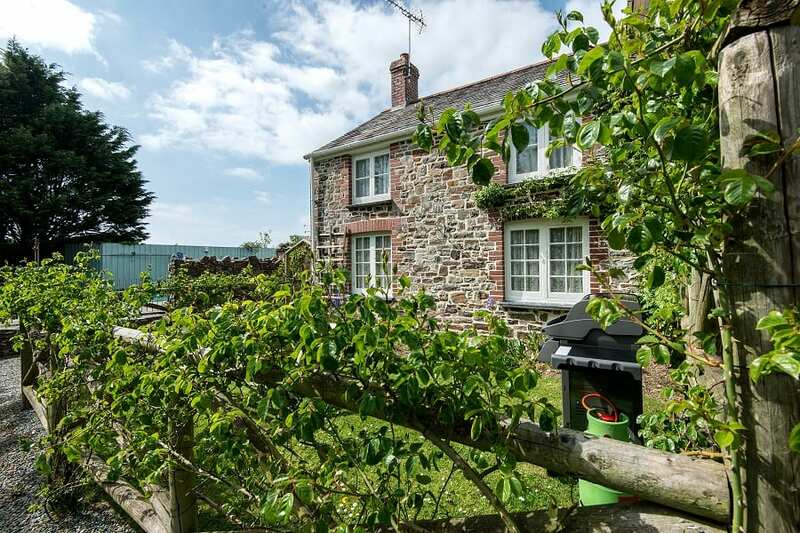 House Cottage is fully centrally heated and provides spacious and cosy accommodation for a family of five. 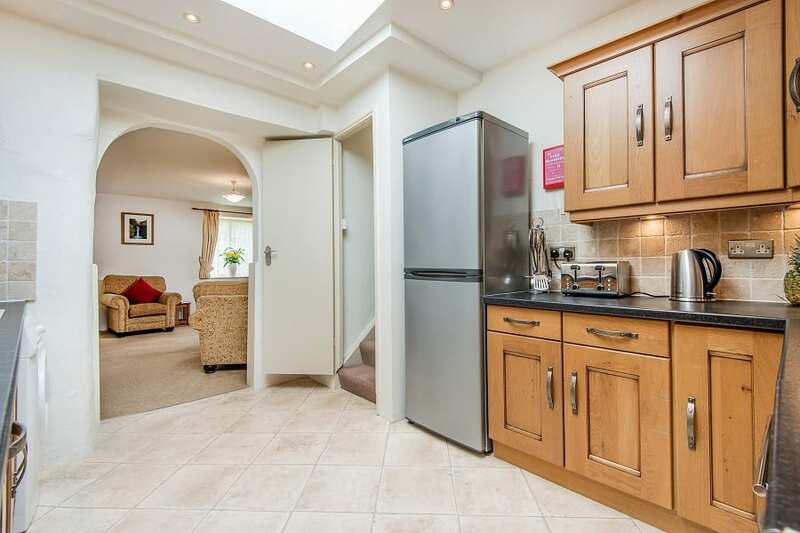 Downstairs, there is a lounge/dining room and separate fully equipped kitchen with dishwasher and its own washer/dryer. 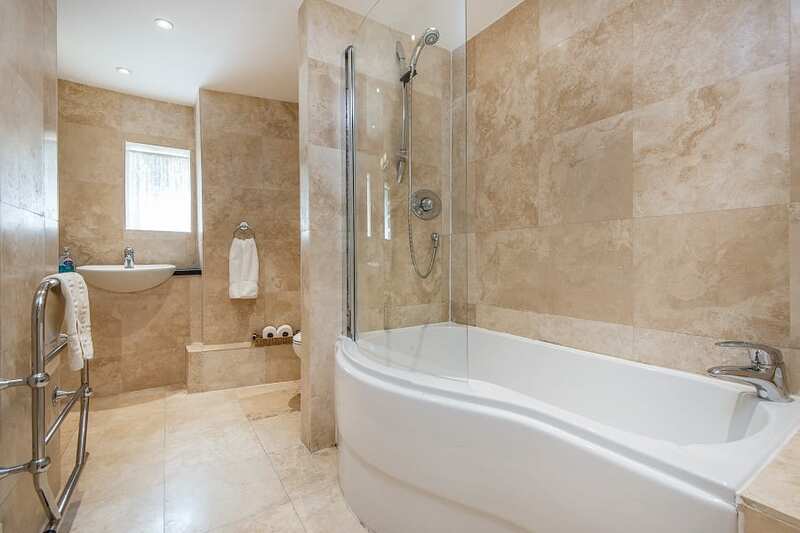 The luxury marble tiled bathroom with feature bath and shower over, is also on the ground floor. 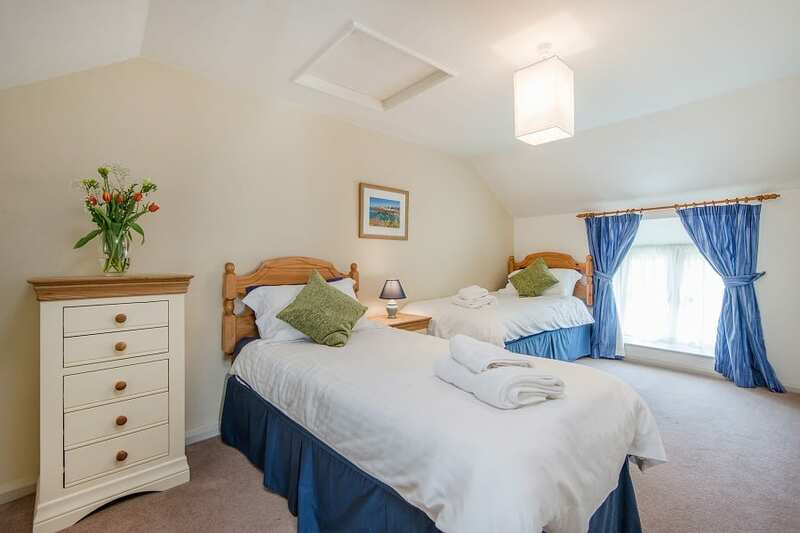 Stairs lead up to two bedrooms, one with a king sized bed, and the second which can be arranged with either two or three single beds, depending on your requirement. 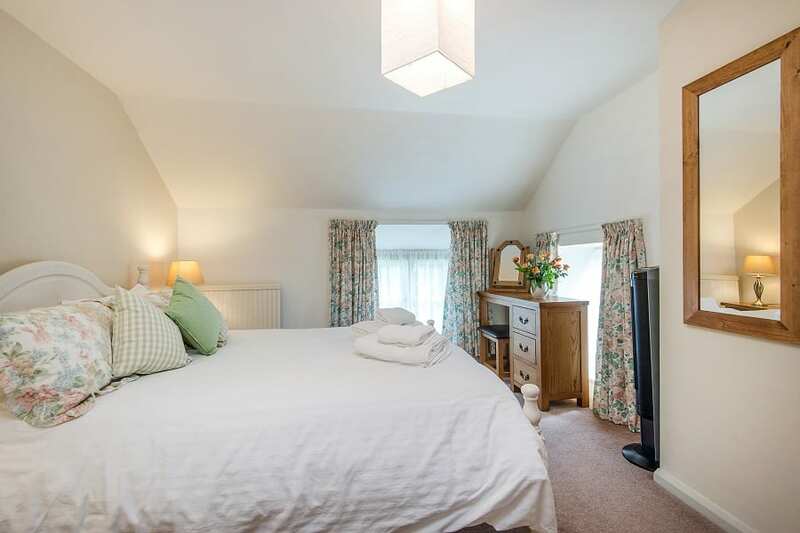 There is also space for a cot. 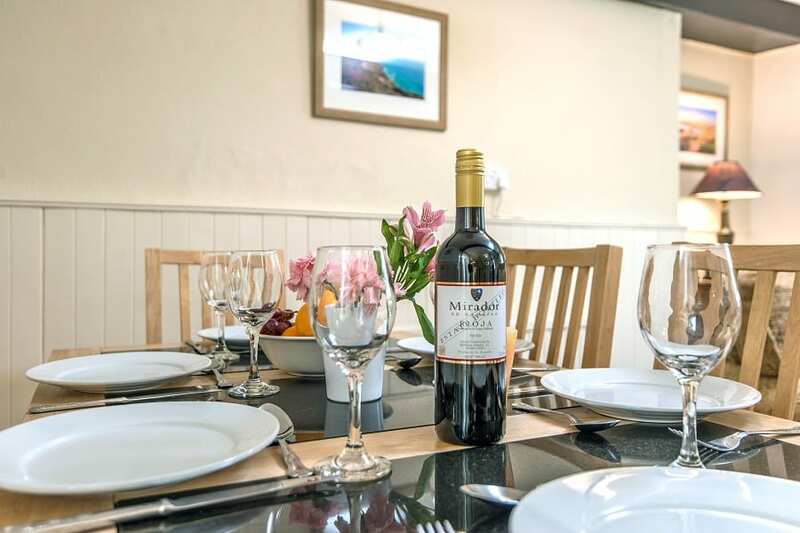 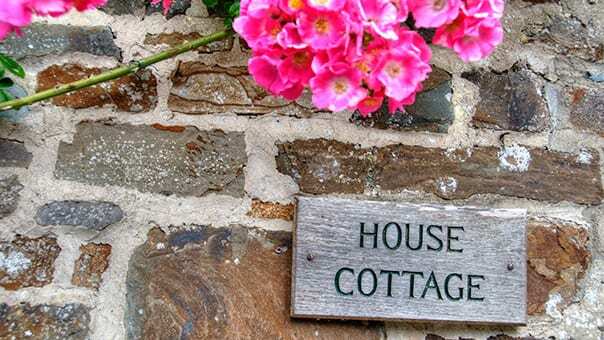 House Cottage is conveniently located for the outdoor pool, has its own enclosed front garden with seating and BBQ and adjacent private parking space, for your exclusive use. 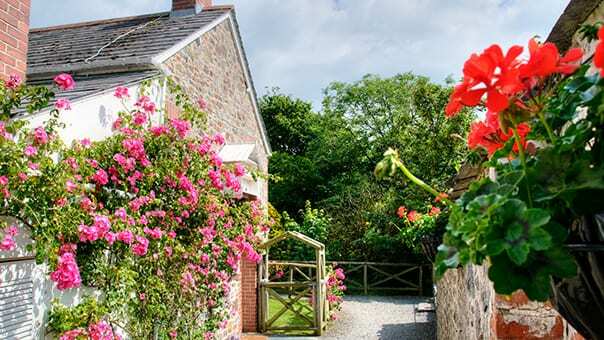 The garden with its with its ‘English country cottage’ charm, looks onto the main lawn at the front of the Manor.